Our LED Vapor Tight Fixtures are specifically engineered to withstand harsh conditions. These heavy-duty linear and jelly jar LED light fixtures are perfect for wet or dry applications including gas station, car wash, industrial kitchen, dock, pavilion lighting, and more. 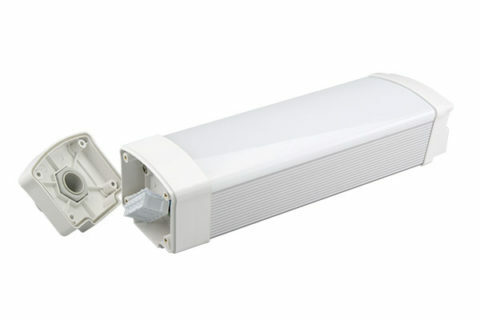 The durable housing protects it from rain, fumes, dust, and many other hazards which would damage other light fixtures. These LED Vapor Tight Fixtures have a life expectancy of 50,000 hours, and have either a 5 year or lifetime warranty! 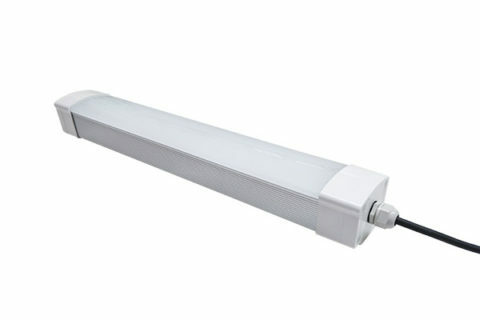 The 5FT LED Vapor Tight Fixture uses just 60/80 watts of power and emits 7,800/10,500 lumens of cool white illumination—equivalent to the output of approximately 3 32-watt fluorescent T8 tubes. 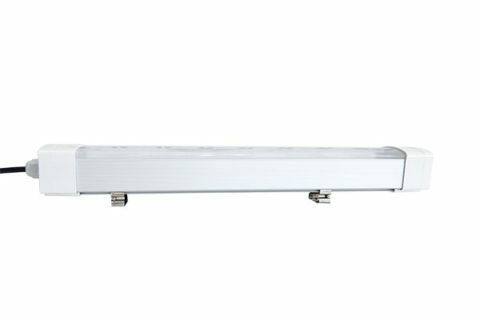 The 4FT LED Vapor Tight Fixture uses just 40/50 watts of power and emits 5,200/6,500 lumens of cool white illumination—equivalent to the output of approximately 2 32-watt fluorescent T8 tubes. The 2FT LED Vapor Tight Fixture uses just 20/30 watts of power and emits 2,600/4,000 lumens of cool white illumination—equivalent to the output of approximately 2 17-watt fluorescent T8 tubes.